Business & Finance – emerson consulting group, inc.
“Question prevailing ‘wisdom,'” author Ken Lizotte says, “whenever your own experiences and instincts suggest otherwise.”In Beyond Reason, he shows how such counter-wisdom can not only turn out for the best but will often be fully supported by scientific evidence. 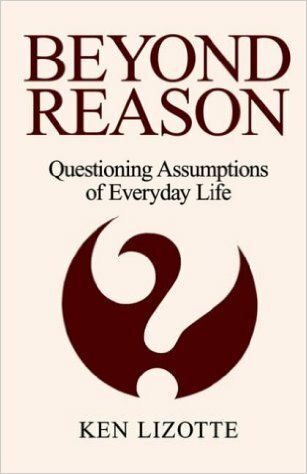 Citing studies, surveys and other investigations, he plows through sacred cows and popular notions, concluding again and again that going beyond reason may offer the surest path to wished-for results, common sense and peace of mind.Your assumptions about life will never be the same. 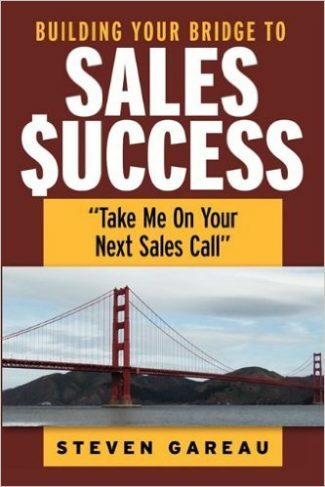 Written for business owners and managers, it is a how to guide to achieving exceptional sales and service. 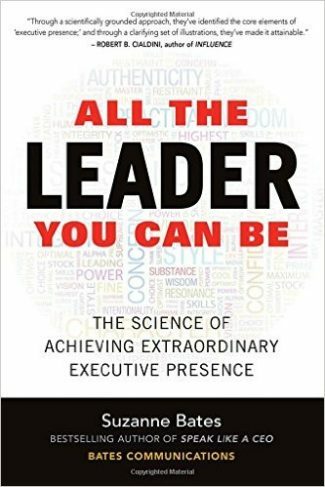 Organized around the fundamental drivers of growth- sales and service – those areas of excellence leaders need to master to survive and thrive. 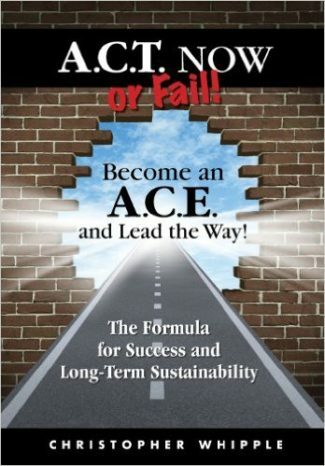 Presents ideas, tips and techniques in “action drivers” designed for immediate action. The system is broken: Construction CEOs are buying contractor’s insurance based on the lowest premium, and the “”savings”” are costing them a fortune: up to $20 lost for every claim dollar spent. The status quo can break a growing company, because brokers get paid their commission, whether or not they help prevent claims, manage risks or improves safety — and in most cases, they don’t. Contractors can go broke: driven into bankruptcy by hidden exposures and insurance loopholes that leave them blind-sided to their biggest risks. 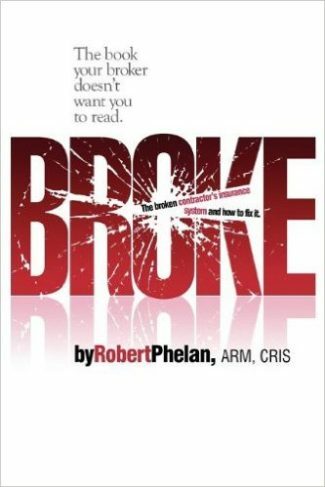 Construction Risk Advisor Robert Phelan deconstructs the broken system with common-sense ideas to fix it: ways to help prevent the high cost of low-priced coverage and keep contractors from the dangers that can bring down their business. 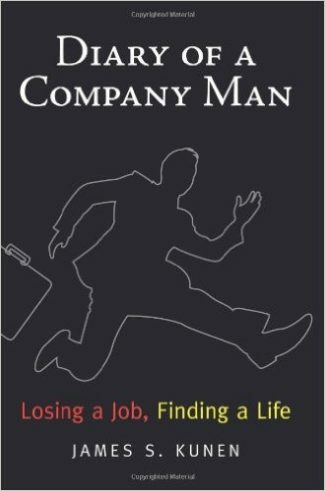 By picking up this book by author Ken Lizotte CMC, you’ve made an important career commitment to yourself. You’ve actually decided to take command of your worklife. 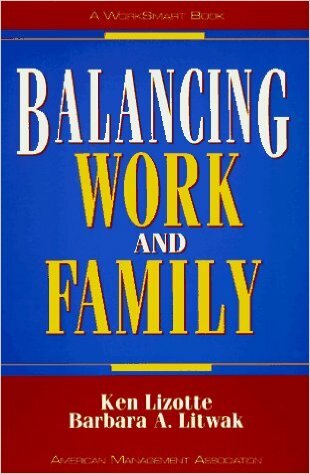 Whether you’ve been fantasizing about getting promoted, moving laterally to a new department, radically changing your career, quitting your present job and finding a new employer, moving into your first real professional job after graduation, starting a business or consulting practice, choosing gainful employment over “retirement,” getting back into the workforce after a long period away– whatever! Something inside you has begun pushing you in an exciting direction. 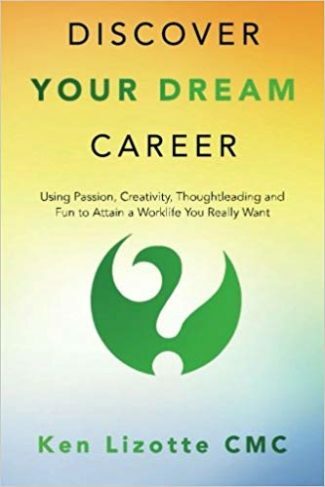 Armed with this book, you’ll embark on that exciting journey, pick up the pace, make progress, beat the odds and ultimately discover, and attain, your dream career. 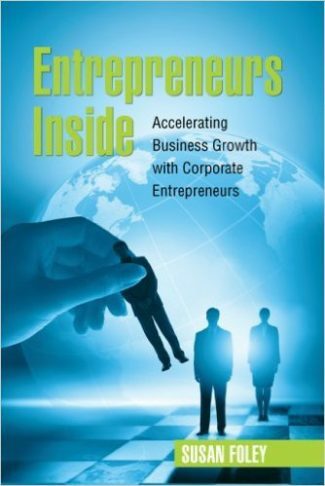 Entrepreneurs Inside: Accelerating Business Growth with Corporate Entrepreneurs looks at innovation through the eyes of the individuals leading these initiatives – corporate entrepreneurs. Corporate entrepreneurs (intrapreneurs) are individuals inside of existing organizations that build new businesses, products, services or processes that create value and generate new revenue growth. 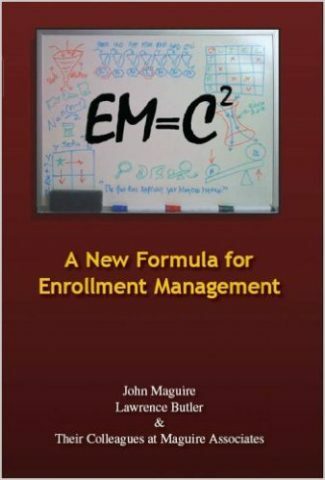 Building a new business inside an existing organization is a daunting task. It takes a unique combination of competencies to lead these initiatives. 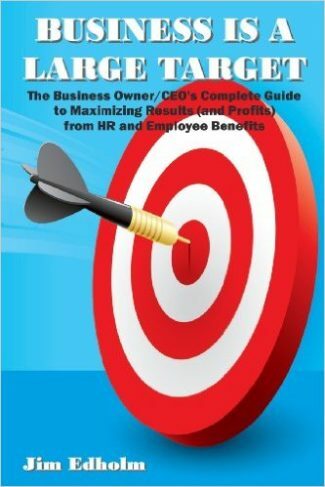 The book describes the competencies of successful corporate entrepreneurs and entrepreneurial leaders. 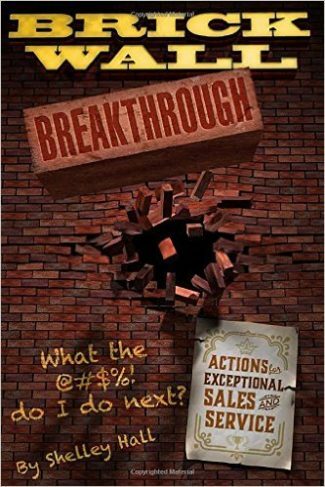 It also reveals the obstacles and hidden barriers these executives encountered as they created the entrepreneurial culture necessary for success. 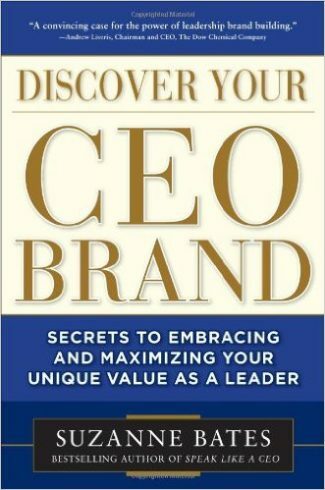 Most valuably the book offers a practical look at corporate entrepreneurship, entrepreneurial leadership, innovation, and execution. 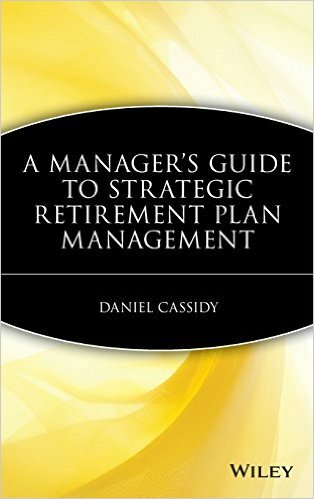 The book is based on research conducted with a group of experienced corporate entrepreneurs across a diverse set of industries. 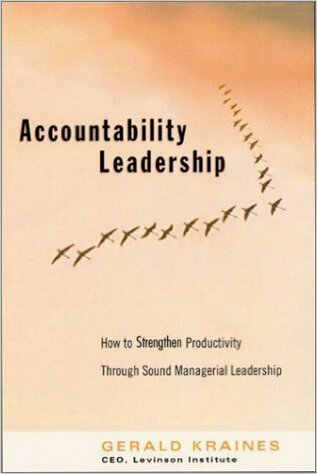 They were senior executives, many who reported into the CEO and were responsible for building million and billion dollar businesses. They provided a deeper and richer understanding of what it means to be a successful corporate entrepreneur or entrepreneurial leader inside of an existing organization.